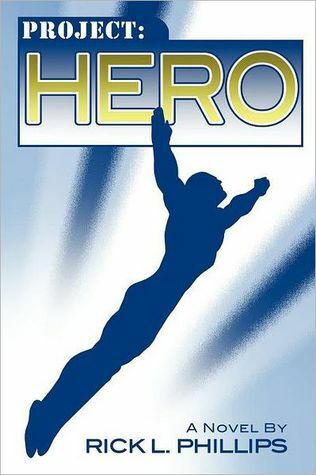 This is a great book for those who like comics and superhero’s. Original and fun story line will keep you entertained. I would highly recommend this one to all YA, comic and super hero fans. This is a great book with strong character interactions. 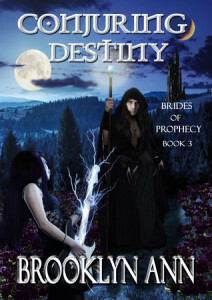 Xochitl’s destiny unfolds further and more of the prophecy comes into play. An exciting and at times mysterious tale that will keep you hooked. I can’t wait until the next one in this series comes out. I highly recommend this series to all. Zareth Amotken has no idea how important Xochitl’s heavy metal band is to her. As an immortal sorcerer, he doesn’t care. He has one goal: to find the prophesied savior of his world. Her voice holds the power to bring back his world’s vanished sun. Xochitl’s compassion urges her to help in any way she can. Yet learning the mysteries of her past causes conflict with her future in music. Her destiny in his world and her obligations to her band pull her in opposite directions. How can she long for one while the other is so dire? As Zareth introduces her to his people and teaches her to control her powers, she aches for his enchanting kiss. Zareth tries to resist, for their passion will unleash serious consequences, both political and magical. As the time to fulfill her destiny draws closer, she must choose between her heart, her duty, and her friends. The wrong choice could ruin everything. But if Zareth’s evil half brother succeeds in taking control of her for his own ends, he will take away her choices… and destroy the world? 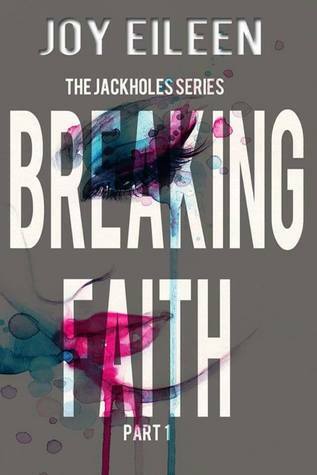 Formerly an auto-mechanic, Brooklyn Ann thrives on writing romance featuring unconventional heroines and heroes who adore them. 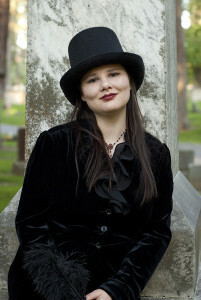 After writing historical paranormal romance in her critically acclaimed “Scandals with Bite” series and urban fantasy in her “Brides of Prophecy” novels, she now explores the chaotic realm of heavy metal music– a difficult world to find love in. 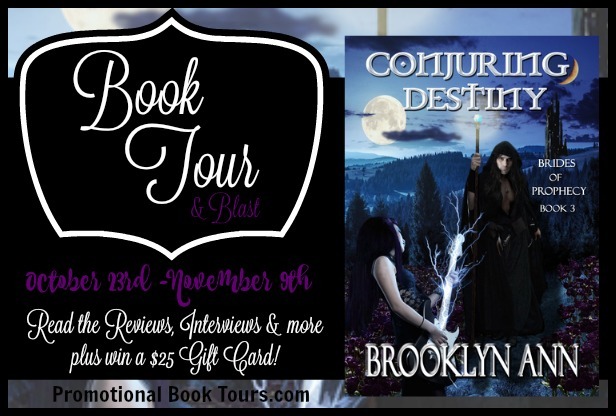 She can be found online at http://brooklynann.blogspot.com as well as on Twitter and Facebook. An excellent action packed adventure. Great character interaction, an enticing plot, fighting, magic, and a whole lot of entertainment. There are some spelling errors, but they do not detract from the story. I highly recommend this to all who like to read. 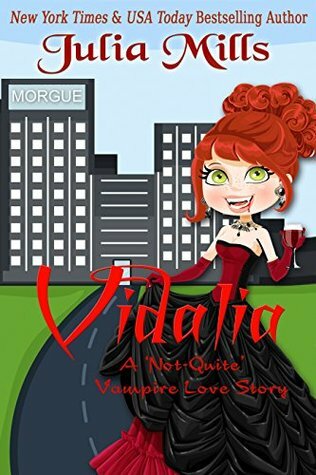 This story was wrote in such a way to where you were to busy laughing to be afraid of the vampires. I have loved Julia’s Dragon Guard series, and found this one to contain her same quirky style that makes her stories so great to read. I hope Julia continues with Bobby and Vidalia’s tale. I was gifted this copy for an honest review. A gripping story that will keep you hooked to the end. This book has it all, great character interaction, an intense plot, and a touch of mystery to keep it interesting. The only downfall I can find in this book, is I now have to wait for the next one. I hope it is available soon. Wow this one is an excellent Halloween read. I think the beginning was the best part, when she first met Alexander. This has everything you could ever want in one really steamy paranormal short story. Each story features a demon within a steamy plot. 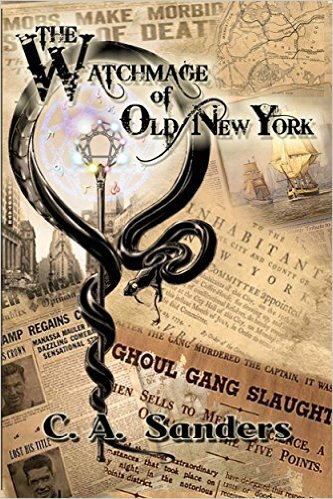 I have enjoyed reading this anthology and recommend it to anyone who likes paranormal. There is some minor grammatical errors, however, not enough to detract from the stories. My favorite stories were Demon Island by G.E. Stills and The Demon Kings Prize by Scarlett J. Rose.